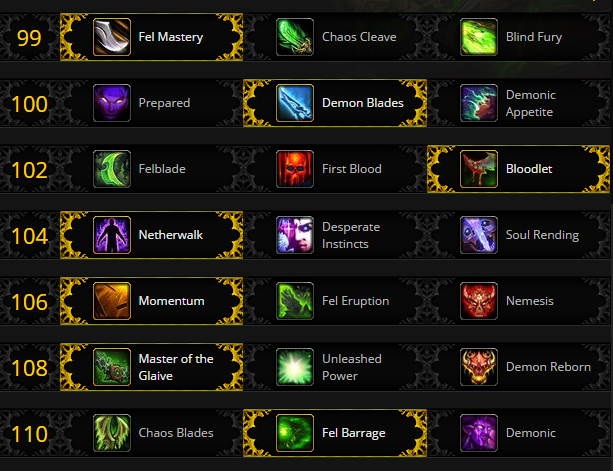 Hello and welcome to the Legion 7.0.3 Havoc Demon Hunter guide. Havoc in Legion is a melee spec with extreme high mobility and insane burst AoE. Demon Hunters use fury to perform their devastation attacks. Skill and dps based on your fury control and on uptime of momentum buff (if you choice it in 106 tier). Demon hunters, disciples of Illidan Stormrage, uphold a dark legacy, one that frightens their allies and enemies alike. The Illidari embrace fel and chaotic magics—energies that have long threatened the world of Azeroth—believing them necessary to challenge the Burning Legion. Wielding the powers of demons they’ve slain, they develop demonic features that incite revulsion and dread in fellow elves. Forgoing heavy armor, Demon Hunters capitalize on speed, closing the distance quickly to strike enemies with one-handed weapons. However, Illidari must also use their agility defensively to ensure that battles end favorably. Havoc is a brooding master of warglaives and the destructive power of Fel magic. 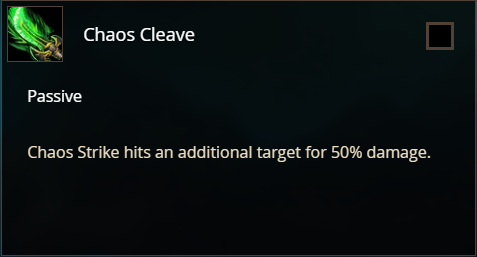 Chaos Cleave – Nice choice if you always have 2 targets, that stays close enough. Blind Fury – Worst talent in this tier. 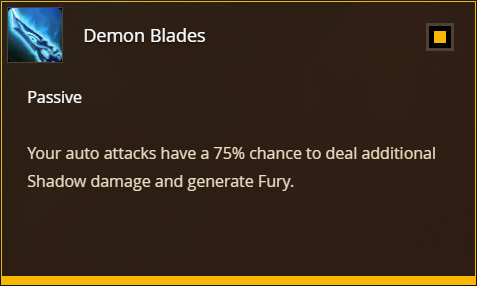 Prepared – Quite good talent that will increase uptime of Momentum and generate additional Fury, but right now Demon Blades is slightly better. Demon Blades – Overpowered talent that passively generates Fury (replace Demon Bite). Best in this tier. Demonic Appetite – Just meh talent. Doesn’t worth it. Felblade – Additional spell that generate Fury, not the worst choice. 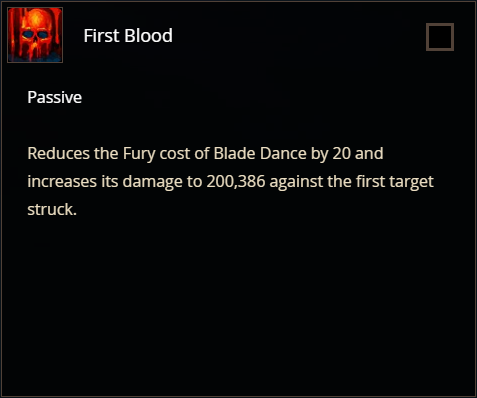 First Blood – Due to nerf of Blade Dance this talent became useless. 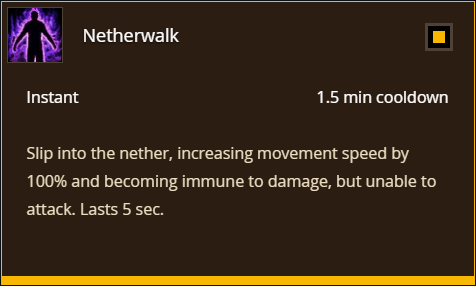 Netherwalk – Best choice if you need to soak some one-shoot ability. Desperate Instincts – Passively saves you when your HP falls below 35%. You cannot activate this manually. Soul Rending – Must have if you want to farm old raids solo. Momentum – Core mechanic of the Havoc gameplay. Our choice. 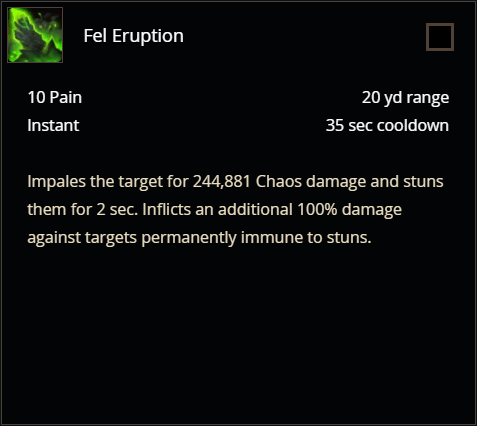 Fel Eruption – DPS gain is much less compare to other 2 talents. 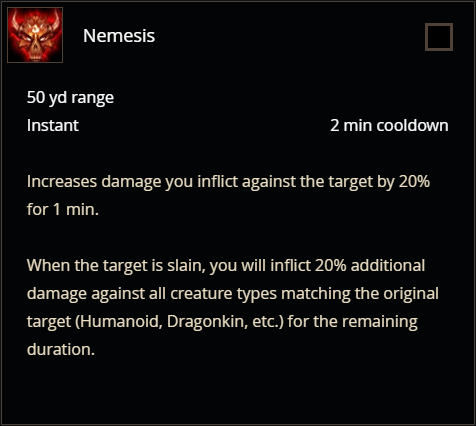 Nemesis – Compare to Momentum you will lose around 1-2% of dps on single target and much more on AoE. 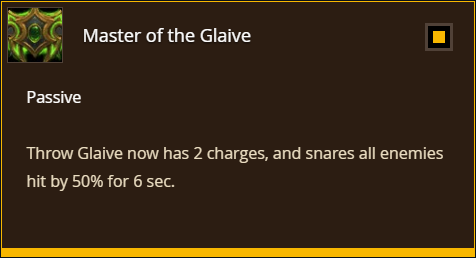 Master of the Glaive – The only dps gain talent. Choice it. Unleash Power – Most useless talent ever. 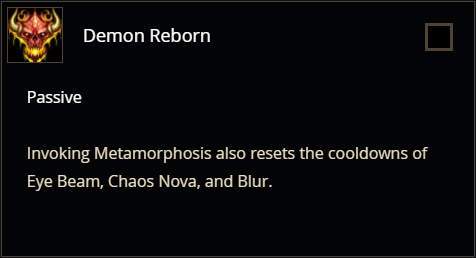 Demon Reborn – Due to nerf this talent became useless too. 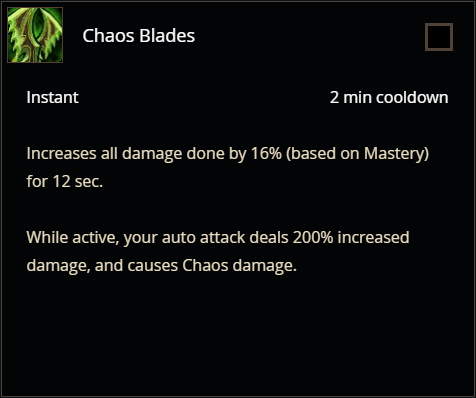 Chaos Blades – Best talent for pure single target fight. 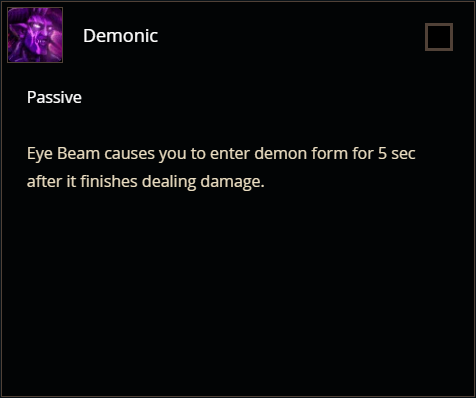 Demonic – Weakest talent in this tier. 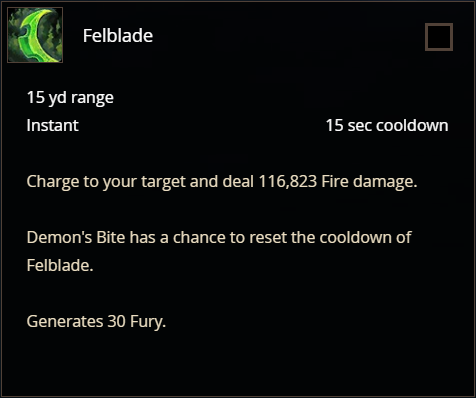 Demon’s Bite – main Fury generator ( replaced by Demon Blades if we choose it). 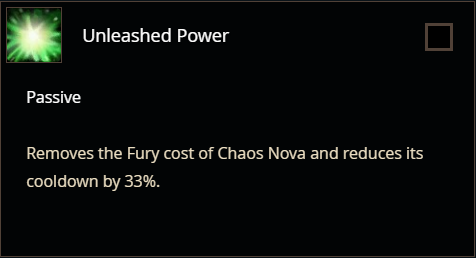 Chaos Strike – main dps ability, we will dump all our fury on it. 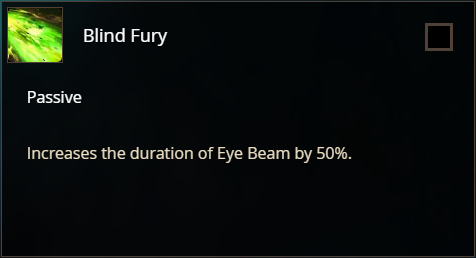 Eye Beam – iconic AoE spell, it’s worth to use on Single Target if only you already have Artifact trait Anguish of the Deceiver. Blade Dance – AoE spell, worth to use it only on 4+ enemies. Also grants 100% dodge chance for 1 sec. Fury of the Illidari – ability gained by the Artifact. Use on Single Target, but delay it if you know that add’s will appear soon. Shattered souls – very helpfull ability which leave healing orb after defeating an enemy. Master: Demonic Presence – our mastery, but unfortunately it is the worst second stat. 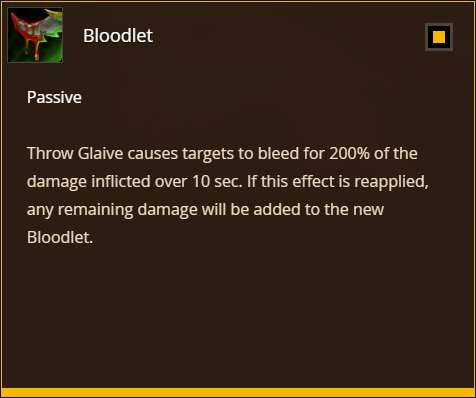 Havoc artifact is Twinblades of the Deceiver which ilvl is upgraded by relics. 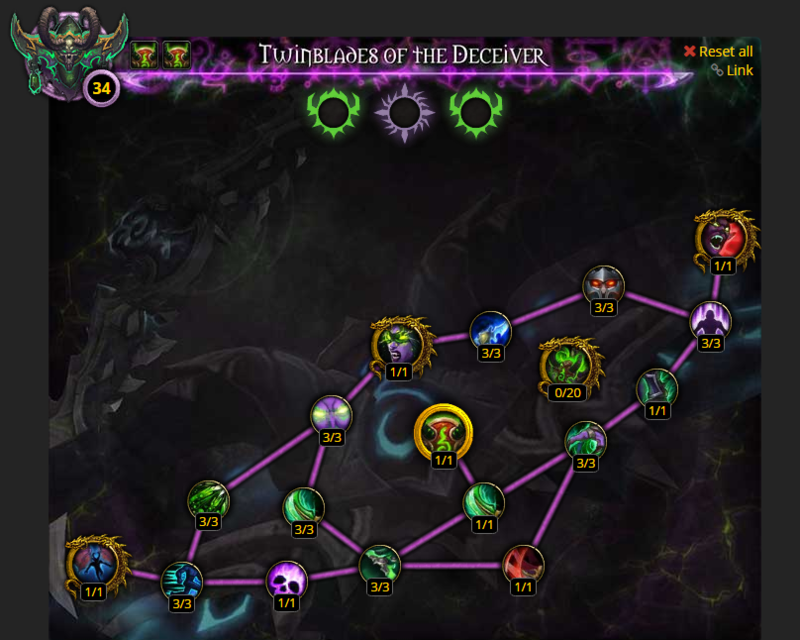 Twinblades of the Deceiver has his own Artifact tree. Traits can be opened by Artifact power which is a reward for daily quests, dungeons and etc. 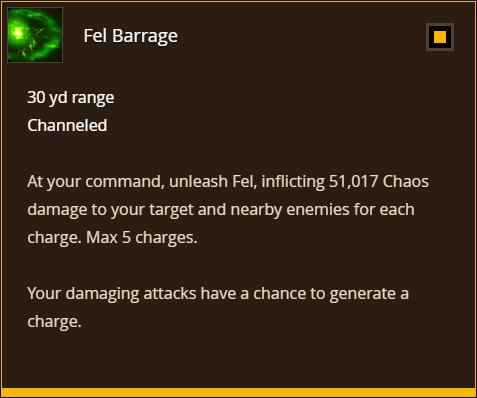 Note: Fel Barrage, Fury of the illidary, Throw Glaives, Eye Beam use only with Momentum buff. 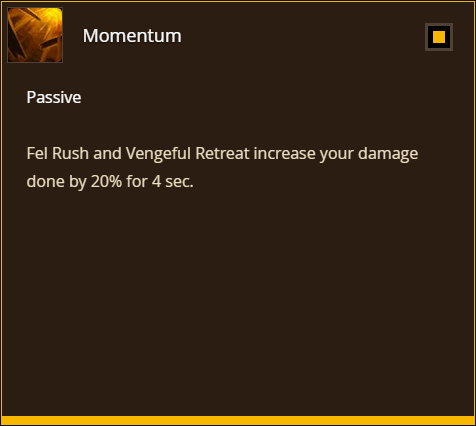 Also we must never let the Fel Rush to have 2 stacks and use Vengeful Retreat on CD, it’s most important part becouse of the Momentum buff. It will be perfect if your uptime of Momentum buff will be around 55% but 45% is fine too, If your uptime is <=40% then Nemesis for you will be better. 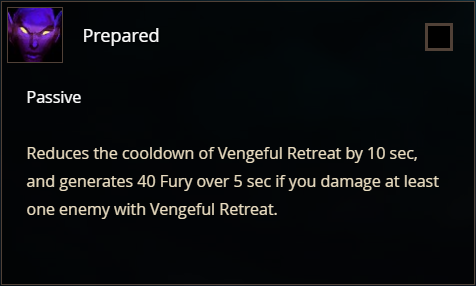 T19 2 pieces: Your Fury generation from all abilities is increased by 20%. T19 4 pieces: Increases your Chaos Strike critical strike chance by 10%. 2 pieces: Increases your out-of-combat regeneration in outdoor Broken Isles zones. 4 pieces: While you are below 35% health you take 50% reduced damage in outdoor Broken Isles zones. 6 pieces: Agility increased by 500. 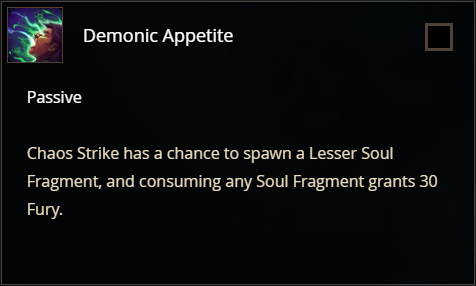 8 pieces: Chaos Strike and Soul Cleave have a chance to increase your Haste by 2000 for 12 sec. DBM-SpellTimers (Deadly Boss Mods) – DBM – SpellTimers is a small but powerful addon that uses DBM timers to show spell cooldowns from raid members. It is fully configurable through a simple GUI so you can easily add new spells. It provides you with bars for typical raid cooldowns like heroism, shieldwall, battlerezz or anything else you might need. The GUI supports custom definition for your own wishes. BigWigs Bossmods – Big Wigs is a boss encounter add-on. 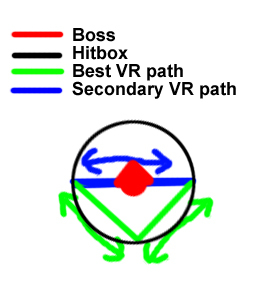 It consists of many individual encounter scripts, or boss modules; mini add-ons that are designed to trigger alert messages, timer bars, sounds, and so forth, for one specific raid encounter. Bartender4 – Bartender4 is a full ActionBar replacement mod. It provides you with all the features needed to fully customization most aspects of your action and related bars. Weak Auras 2 – WeakAuras is a powerful and flexible framework that allows you to display highly customizable graphics on your screen to indicate buffs, debuffs, and a whole host of similar types of information. It was originally meant to be a lightweight replacement for Power Auras, but it now incorporates many features that Power Auras does not, while still remaining more efficient and easy to use. Skada – Skada is a modular damage meter with various viewing modes. It is inspired mainly by Assessment, but also by Recount. To all Discord DH community, especially to Kib, Pawkets, Wordup, Calli. 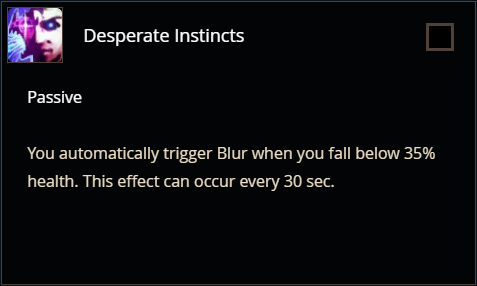 This was brutally painful to read as a 90% parsing DH main. Most was correct, although ripped straight from Icy Veins and Noxxic. Huge skill errors and lacking information of what skill to use at what fury level. Demon Blades will always always always perform worse than Prepared, and even Demonic Appetite. You have 2.6 weapons and no attack speed boost, your white dmg is pitiful. Chaos Strike should be your number 2 ability under Throw Glaive. 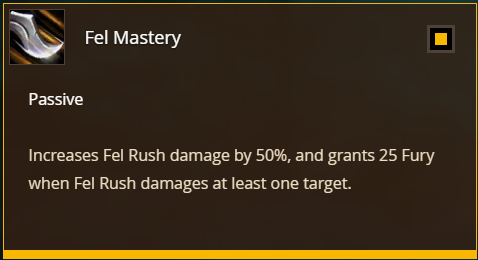 And only used at full Fury, or a Fury dump during Momentum. Easily 65% total dmg is ChaosStrike(Annillation during Meta). Perfect uptime of Momentum, with Prepared talent is closer to 65% Second to Nemesis only during long ST Bloodlust,Heroism phases.